Weekly Wallpaper is back! 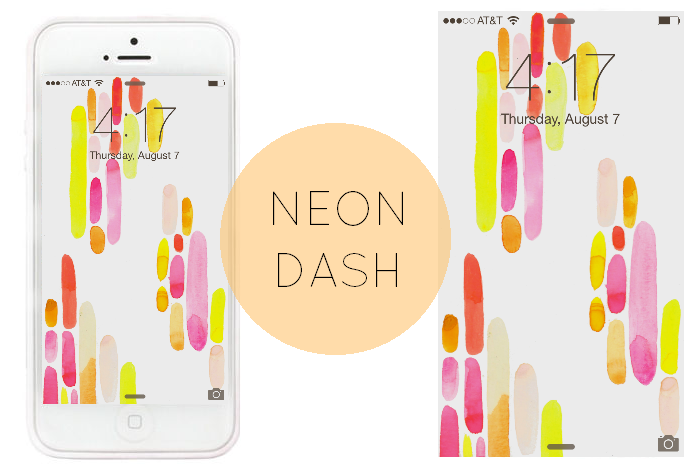 Today I have four different free downloadable phone wallpapers up for grabs! I tried to mix up colors and patterns so that there was a ton of variety this week! 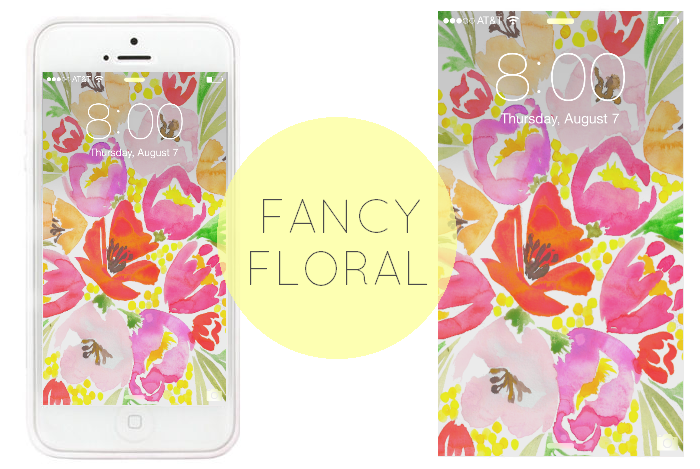 I've already dressed up my phone with my favorite patterns, I'll be sharing that on Instagram later today! If you use one of these backgrounds let me know what you think and if you have any suggestions for next week I'm all ears! 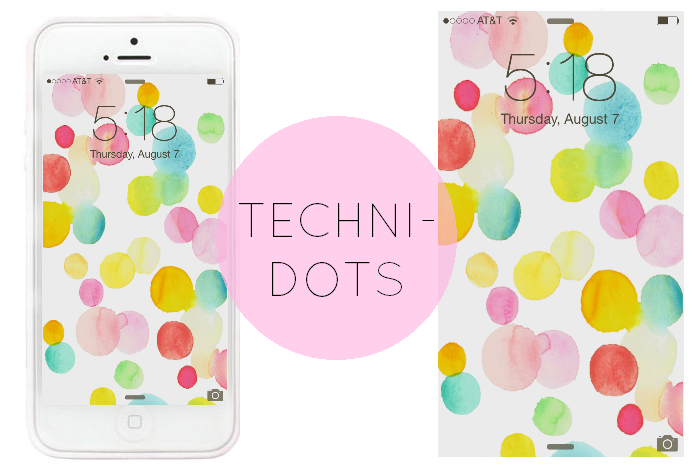 You can also find the techni-dots pattern on my Society6 account now! 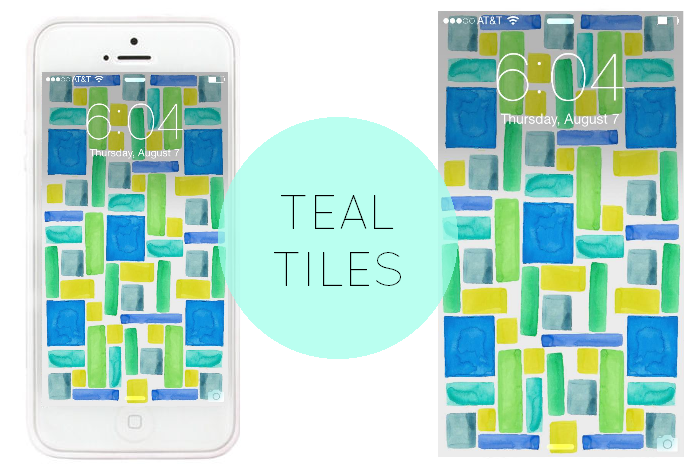 You can order a case to match your background! 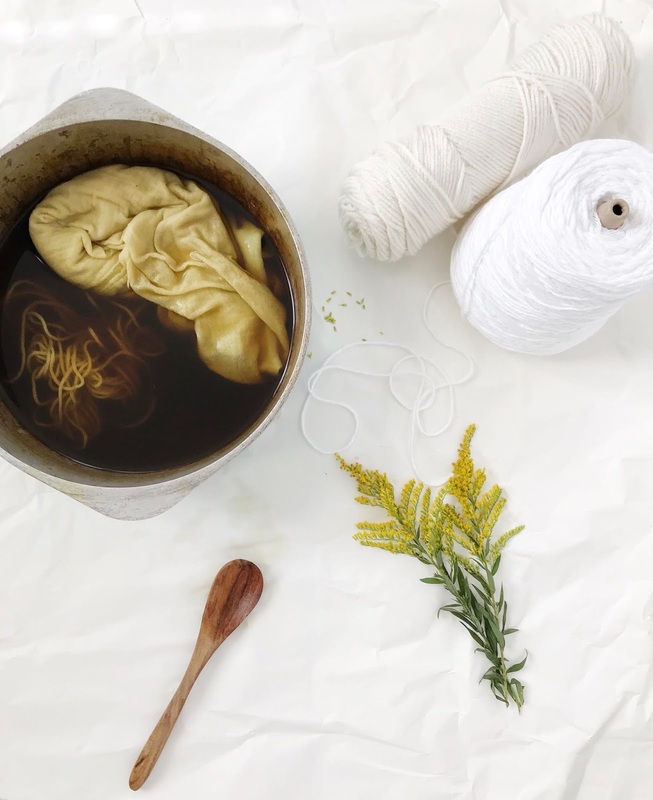 If you follow this link you will receive free world wide shipping and $10.00 off of a duvet cover purchase. Have a wonderful day! On My Table // A progress post.